You can help support Tearfund’s work with refugee families and churches in Christchurch following Friday’s terrorist act which killed 50 people and left many others injured. If funds raised exceed Tearfund’s requirements for this appeal, your gift will go to our General Disaster Fund for future disaster response and preparedness. Standing together, we are strong. Friday, March 15, will be marked as one of New Zealand’s darkest days, in the wake of the heartless terrorist act which killed 50 people and left many others injured. As an organisation, Tearfund works alongside people of all ethnicities and religions affected by tragedy and violent conflict overseas. We are devastated that this act of premeditated evil happened on our own soil, and strongly reject any ideology which advocates or condones such violence. We stand in solidarity with our Muslim community and share in their pain. 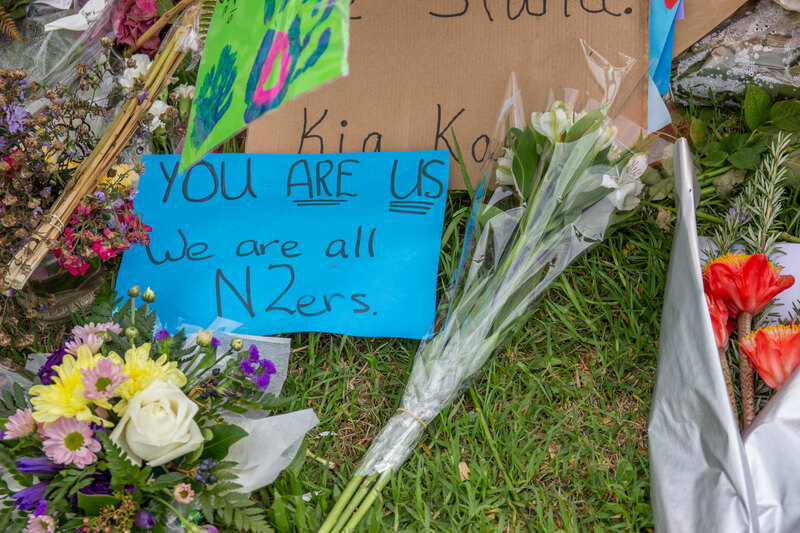 Right now, churches from different denominations are seeking to understand the most appropriate way they can love and care for those affected by the Christchurch shootings. Tearfund exists to serve the Church, and our commitment is to help churches find the best way possible to wrap support around anyone who needs it. Tearfund has partners around the world who have worked extensively with violence-affected Muslim families. 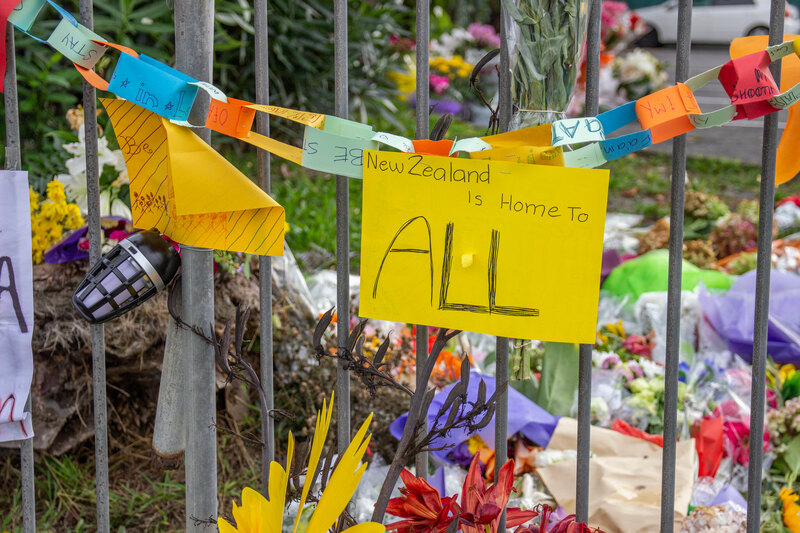 We have reached out to our partners for help, and in the coming weeks, we will have resources to share with New Zealand churches to help guide any care and support churches want to offer in their own communities. Our Christchurch team member Rachel Down has also been released to work on the frontline with churches, helping to support refugee families affected by this tragedy. This includes organising meal rosters, hospital visits, trauma support, strengthening refugee and neighbourhood community programmes, liaising with social services, and pastoral care for those involved in supporting the families. You can help support the work Tearfund is doing through Christchurch churches by donating today. "I’ve been thinking about my reflection in all of this and I guess it’s this… Friday’s events were horrific. My heart is hurting to see how much pain people are carrying – both for the people I know who were in the mosque or have lost loved ones, and for those of us who are grappling with how this evil came to exist in our country. The beautiful thing that has emerged from this, however, has been the outpouring of love - for our Muslim brothers and sisters and for each other. I have seen so much care and compassion poured out since Friday and that gives me hope. As Martin King Jr so beautifully put it, 'Darkness cannot drive out darkness, only light can do that. Hate cannot drive out hate, only love can do that'." For divine comfort for affected families and all those who were present at the mosque, or have family/friends that were. For wisdom as families try to help their children process these events. For families who have lost their 'breadwinner' through this tragedy. On top of their grief, they will be feeling anxious about what their future will look like. For the surgeons who are still working long hours on complicated cases. For the emergency services who responded on Friday, that they would be able to process these events in a healthy way and allow themselves the space to mourn. For churches and support agencies who are walking alongside these families right now, that they would have the right words, actions and sensitivities. For the people of Christchurch, especially school children, who may be afraid. For the people of New Zealand. That compassion, kindness and aroha would saturate our nation in the days ahead, and we would grow stronger together. "Learn to do right; seek justice. Defend the oppressed. Take up the cause of the fatherless; plead the case of the widow."